Zambia’s former African Footballer of the Year, Kalusha Bwalya, has been banned from the game for two years by world governing body FIFA after an investigation into his links to banned Qatari official Mohammed Bin Hammam. 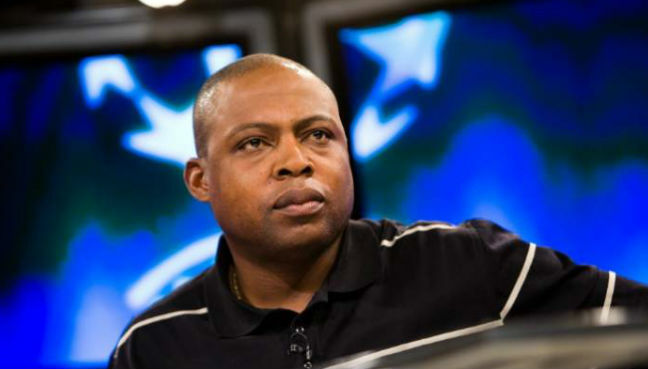 The adjudicatory chamber of FIFA’s Ethics Committee on Friday said that they had banned Bwalya, a member of the executive committee of the Confederation of African Football (CAF) for two years from all football-related activities. FIFA said in a statement that they had been investigating the 54-year-old Bwalya since February 2017. “Focused principally on the benefits that Bwalya had received from Mr. Bin Hammam. “The adjudicatory chamber found Bwalya guilty of having violated Article 16 (Confidentiality) and Article 20 (Offering and accepting gifts and other benefits) of the FIFA Code of Ethics. Bwalya was voted African Player of the year in 1988 and later went on to be coach of the Zambia national team and president of the Zambian Football Association. He was not immediately reachable for comment. Bin Hammam was banned for life from football by FIFA in 2011 for his part in a cash-for-votes scandal. The Qatari has denied any wrongdoing.